Followings for Busubi Empowered Communities: "Anyone can make a massive impact in a short amount of time"
"I'm Lauren Exton, former television & radio producer in Australia, current PR manager for an entertainment company in the USA - and Followings is technically my side project, but absolutely dominates my thoughts and schedule! With 50% of Uganda's population under the age of 15, and only 8% of girls currently completing high school - it's obvious to me that we need all hands on deck, and that's part what I'm trying to do with Followings. Whether people come on the trip, or donate to someone who is - they're making change. 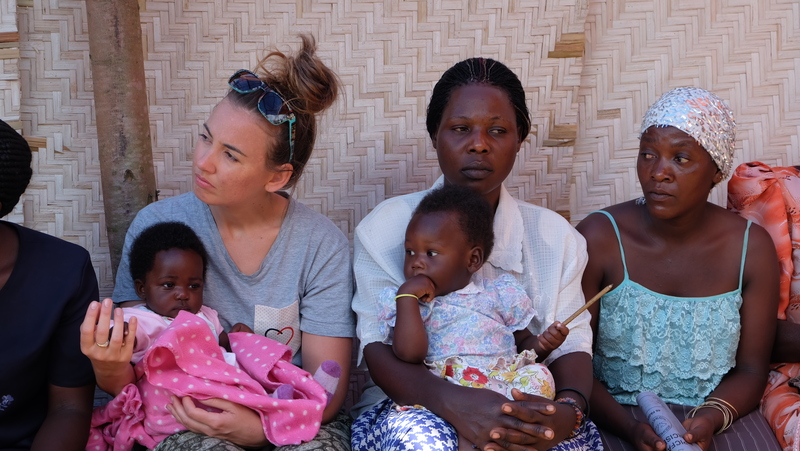 The money raised will build a Learning & Community Centre in the rural Ugandan village of Busubi, and also covers the trip costs for the 10 hardworking fundraisers/volunteers who will tirelessly co-create & facilitate 6 intense days of community engagement with local villagers while on the ground. We'll return again in April 2018, and again in October 2018, with 2 more trips in 2019, and a goal for the centre to be accredited to facilitate university courses and become fully self-sustaining by 2020. Thank you Chuffed for this amazing opportunity - and for all your support along the way - you have been UNBELIEVABLE in every way!"